AP Tec Auto Glass is one of the largest independently-owned windshield replacement and repair companies in the country, and we offer Auto Glass Replacement with free mobile service in the your area. 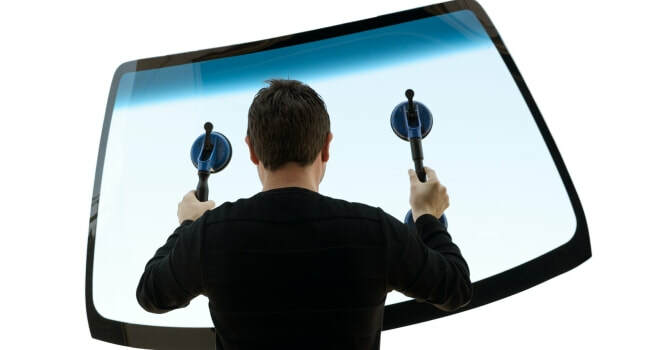 Whether it's front windshield, rear windshield, driver window, passenger window, or quarter glass, Glass America can replace the glass in any type of vehicle (car, truck, van, year, make, model, etc). We feature original equipment quality glass, same day scheduling, free mobile service, and a national lifetime warranty on workmanship. 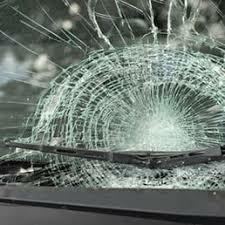 It's Important Your windshield is an important structural component of your vehicle. It keeps you safe inside while protecting you from dirt and debris on the road. Driving with a cracked windshield is illegal and dangerous for you and your passengers. 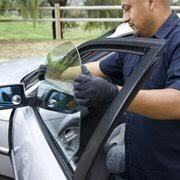 It's Quick Replacing your windshield will take about one hour to complete. Our technicians will come to you for free and replace it right on-site. 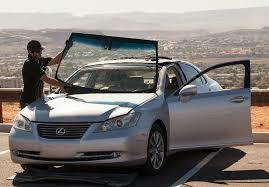 You can drive the vehicle as soon as we finish and you can pay with cash, company check, or any major credit card. 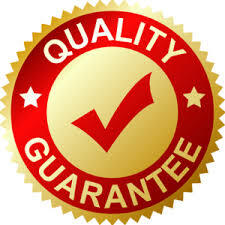 It's Guaranteed We provide FREE life-time warranty on all windshield replacements. This means that you are protected against any air leaks, water leaks, wind noise, and or defects with the glass. 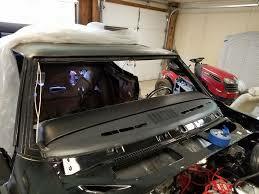 **windshield replacement must include new seal/trim. 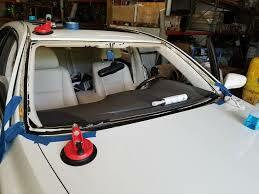 AP TEC Uses The Best AEGIS Tool Systems for Proper Windshield and Glass Replacement.